It's remarkable that the Left for all its dialectical world view of oppressors versus oppressed, is always rooting for the oppressors. Today Obama announced he's been conducting secret negotiations for over a year with the Cuban Castro regime. Dec 18, 2014 Cuban-Americans Apoplectic over Obama's 'Slap in the Face' to Community. UPDATE: How come Obama and the Left have such weak knees when it comes to dictatorships, tyrants, terrorists and rights abusers? They blame the West and the Capitalist system, which enables them to appease the bullies. The root is the philosophy of altruism. 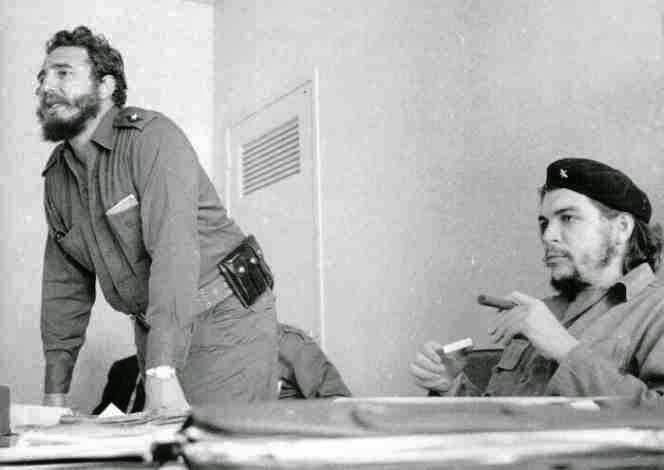 Castro's was a classical Marxist revolution, including the 'cleansing' of the wrong social classes, the nationalization of private property, the execution of pansies, gulaghs for dissidents and political prisoners, the separation of families, and all the usual human rights violations. Trade does NOT make the people of a dictatorship any more free. The money is pocketed by the regime. The Chinese people today are no more free than they were when trade started. Obama and other Pragmatists talk of sanctions being counterproductive as they "don't work". But that's besides the point. The isolation of evil regimes is not in order to change them, because indeed, that won't work. It's because you don't want to lend these regimes legitimacy. But mainly it's because there is nothing to negotiate about, as the result of these talks show. And now, the US has become an accomplice of the Castro regime. "Barack Obama is the worst negotiator that we've had as President." @marcorubio responds US to start normalizing relations with Cuba. Obama's nomalization with #Cuba is happening entirely on the Cuba's terms. Not one concession on democracy or human rights by the Castros. This Tweet will alienate a lot of people, but here goes. 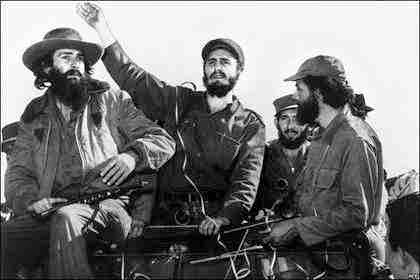 The US embargo of Cuba was counterproductive, and probably kept Castro in power.